It's Confirmed- Prateik Babbar Is All Set To Marry Girlfriend Sanya Sagar Later This Month! 2018 was a year of celebrity weddings. Not just did our fave Bollywood couples tied the knot but we even got to witness the larger than life wedding of Isha Ambani and Anand Piramal. And it looks like the shaadi season is not over yet. 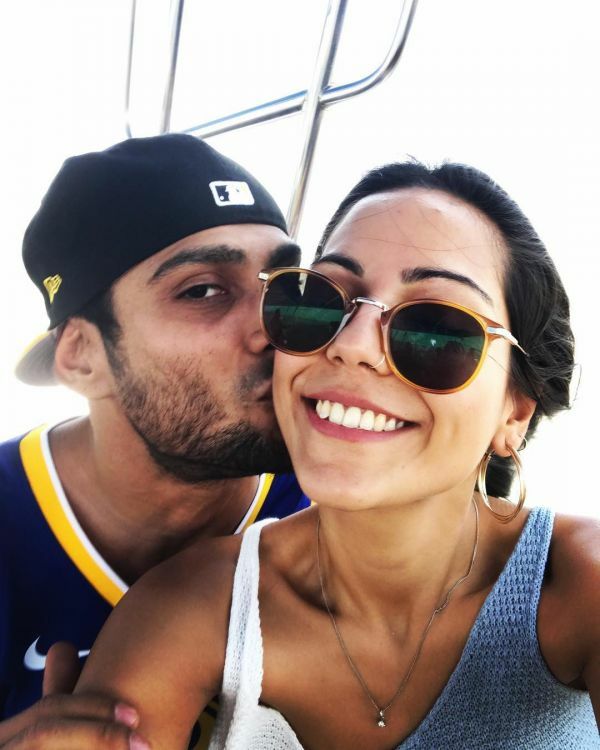 Actor Prateik Babbar and girlfriend Sanya Sagar are now ready to take the marital plunge on 22nd-23rd January 2019. The wedding is going to be a two-day celebration at Sanya's farmhouse in Lucknow. Interestingly, the couple has known each other for over a decade but started dating only two years ago. They got engaged last year on 22nd January. 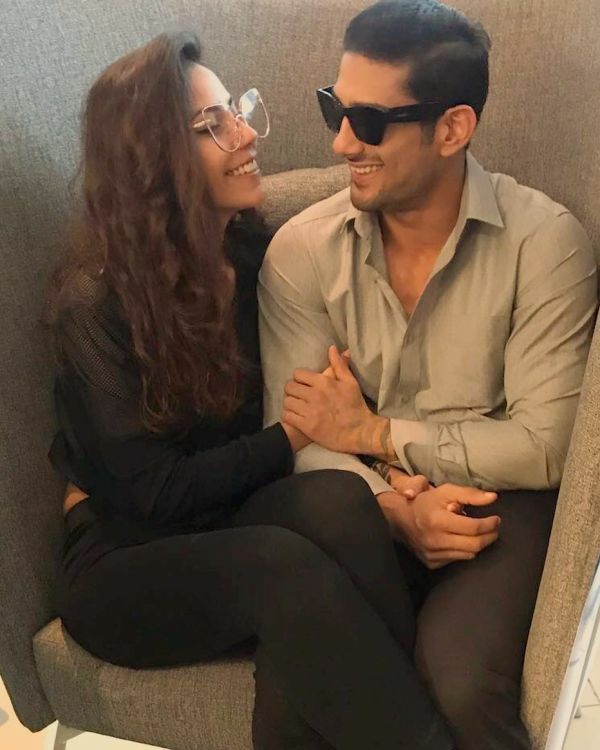 Shortly after his engagement, Prateik had confirmed in an interview that he is mentally prepared to get married as it adds "substance to the relationship." 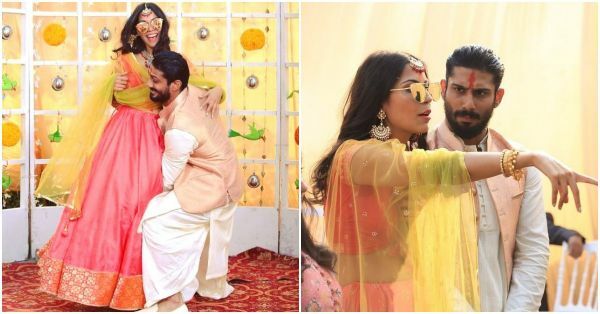 The actor was also quoted saying, "Sanya and I, along with our families, decided that something as pure as love, should be solemnised on an auspicious day and what better day than Basant Panchmi. She's the best partner I could have asked for. It didn't take me long to figure out that she was the one for me. I know it sounds cliche but I can't stop counting my blessings and thanking God for all the good that is happening in my life." The wedding will reportedly be a private affair and will only be attended by family and close friends. It will be followed by a reception in Mumbai. Sanya Sagar is a writer-director-editor by profession and has produced several short films and music videos. She graduated from National Institute of Fashion Technology in Mumbai and then moved to London in 2014 to complete her Masters. She is the daughter of Bahujan Samaj Party leader Pawan Sagar. Prateik Babbar is the son of veteran actors Smita Patil and Raj Babbar. On a professional front, Prateik was recently seen in Mulk and Baaghi 2. He will soon star in Nitesh Tiwari's Chhichhore. Recently, Prateik's ex-girlfriend Amy Jackson also took to Instagram to announce her engagement to beau George Panayiotou. Looks like we'll be witnessing a string of high profile weddings this year too! Ready for all the inspiration coming your way?